Recently, we had the pleasure of hosting a special celebration in honor of travel writer Tom Miller and the release of his latest book Cuba, Hot and Cold. 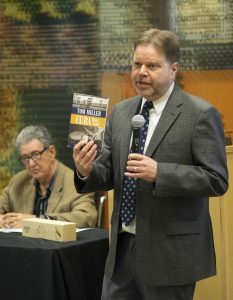 The event capped off University Press Week and was the latest in a series of collaborations with the University of Arizona Libraries’ Special Collections, who holds Tom Miller’s papers in their archives. 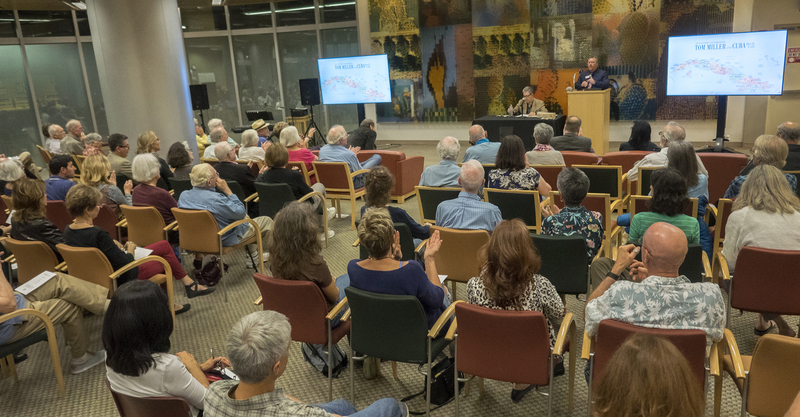 UA Libraries Dean Shan Sutton stresses the importance of the work University Presses publish. 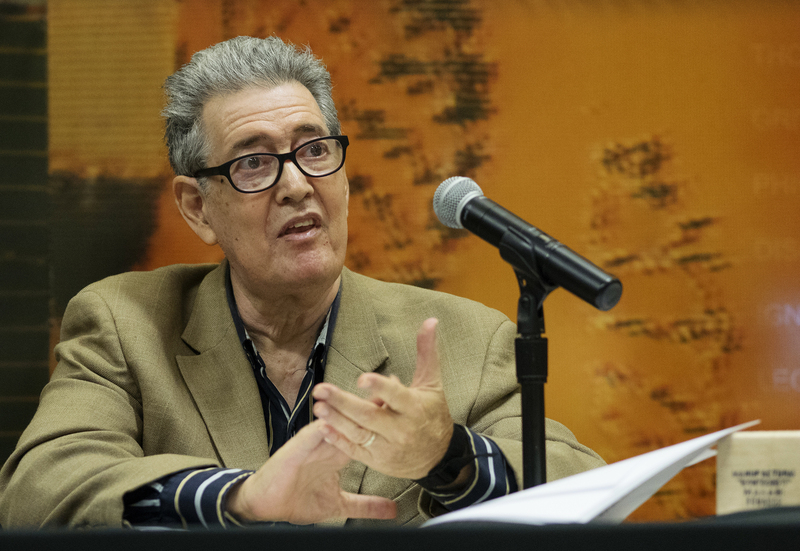 Nearly a hundred members of the Tucson community came out for the occasion and were treated to touching tributes from Miller’s long-time friends, James Reel and Eliana Rivero, as well as a taste of Cuban music from pianist Liudvik Luis Cutiño Cruz. A brilliant raconteur and expert on Cuba, Miller was full of enthralling behind-the-scenes stories, including a humorous tale of the day Havana cops accused him of distributing copies of the United Nations Human Rights Declaration of 1948. 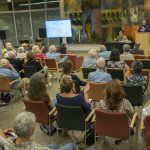 Thanks to the University of Arizona Libraries team, we’re proud to provide a full video of the event below.